This breathable, waterproof, Ultra-Lites Xtreme Gore-Tex boot is made to serve and protect in any weather. A full grain leather and 1680 ballistic nylon upper with a breathable Gore-tex membrane is lightweight and ultra tough. A full cushioned insole partnered with a compression molded EVA midsole provides comfort from toe to heel. 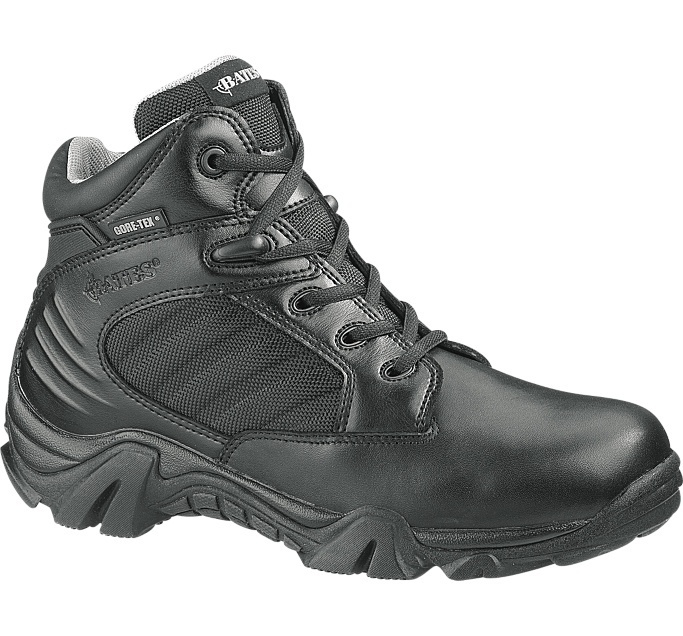 The oil and slip resistant Ultra-Lites Xtreme rubber outsole will perform under the most demanding conditions.